Given that the majority of Scottish voters have rejected independence, there’s no better time to talk about a wholly British whisky. A union of whisky, you might say. Let us rejoice! This whisky that’s the subject of this post comes from the shores of the Lakes Distillery, one of a handful of English whisky operations. 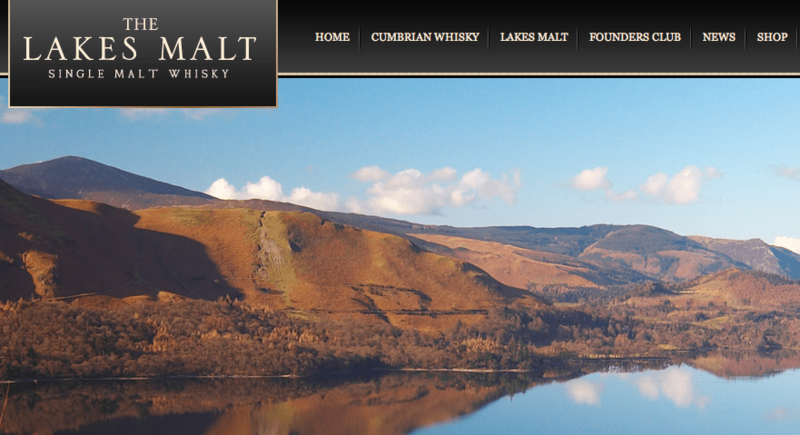 In fact, The Lakes Distillery is Cumbria’s first whisky distillery for over 100 years. 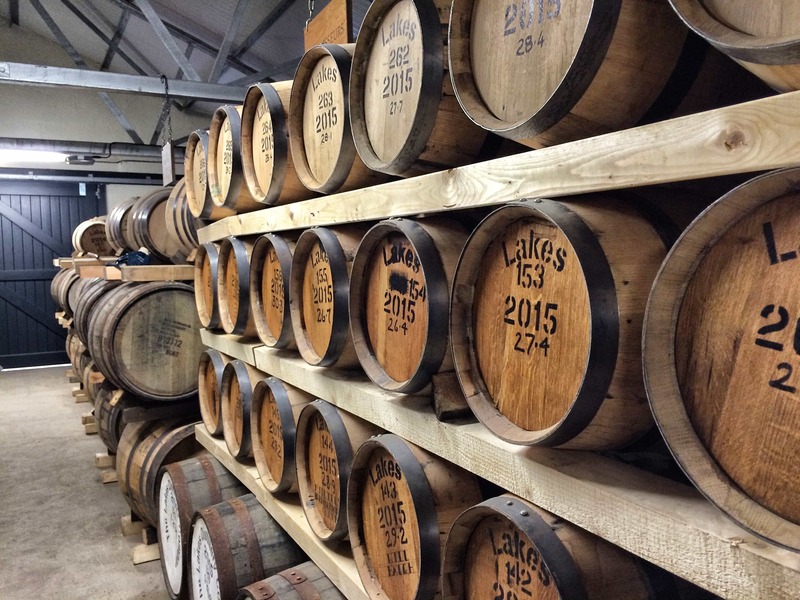 As it happens, many moons ago I interviewed Paul Currie of the Lakes Distillery (which is worth ten minutes of your time to read), and now it’s wonderful to see them putting a bottle out for public consumption. I’m rather intrigued by the business model of the Founders’ Club where, for £595, you can get bottlings taken from the first 100 casks to be produced at the distillery. It works out at ten bottles of whisky, one a year for ten years. Which is not bad at all, is it? Now, although they’re about to begin their own distillation, their first bottle is actually a blend. It’s one with a uniquely British twist. 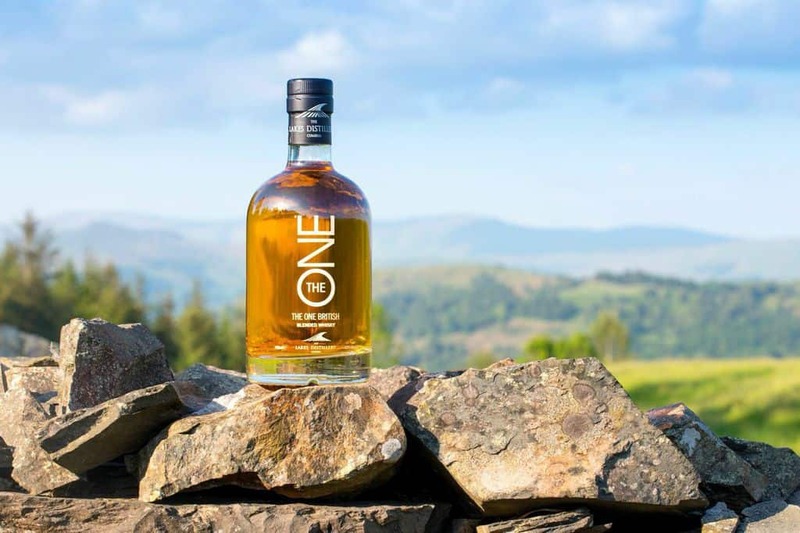 The One is a blend of a range of whiskies from across the British Isles. Now, are you paying attention at the back? 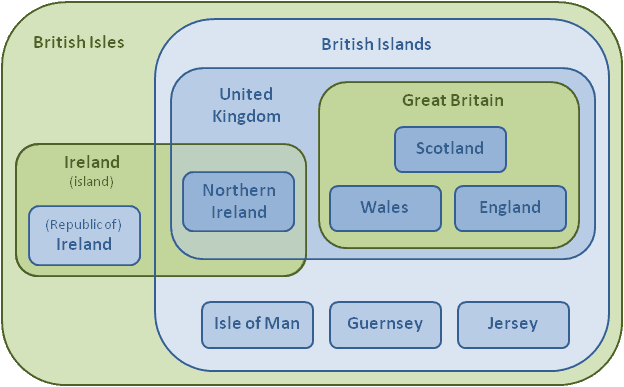 I have here a Euler diagram that shows just what exactly qualifies as the British Isles, as opposed to just Great Britain. Give it a click and you’ll notice that it includes Ireland. There are relatively few English and Welsh distilleries, of course, but when you throw Ireland as well as Scotland into the mix you’ve got a pretty big selection pot of whiskies to choose from. This is a long-winded way of saying: good luck guessing what’s in this bottle. Colour: pale straw, pale gold. Like a pretty robust Chardonnay. On the nose: lush creaminess, gooey goats cheese. Malted milk. Digestive biscuits. A farmyard at harvest time. Perhaps even a little boiled ham. In the mouth: now that all comes together rather nicely. At first a three-pronged attack of nuttiness, fruitiness and cereal notes. Cashews and hazelnuts, then Bran flakes in a bowl of full fat milk. The grain whisky character is quite bold, too, giving the bulk of the good texture here no doubt: this is plump and velvety stuff. Touch of smoke in there, rather than peat. Quite malty in places. Briny, leading to a peppery finish. It’s a thoroughly three-dimensional blend that pokes at a lot of different kinds of flavours. Whereas single malts, for me anyway, are much more about dissection, with blends it’s always worth bringing it back together again to look at the whole package. This is very approachable, very mellow and just the thing to convert new whisky drinkers. You can even imagine this being a silky and inexpensive whisky for summer cocktails, too. The One British Blended Whisky is £30 a bottle, which is decent Johnnie Walker territory – and I think it’s definitely about right at that price.